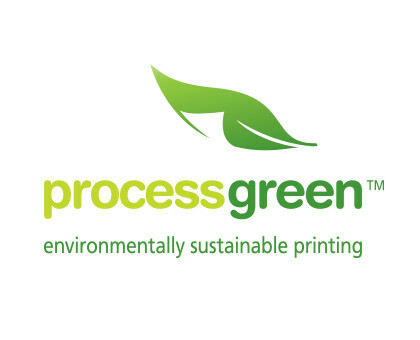 A logo you can place on any collateral we print. 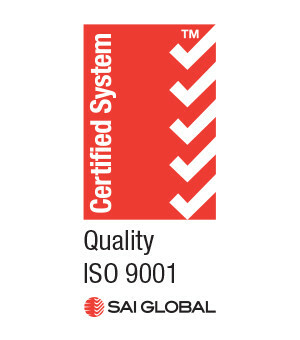 It is an umbrella brand representing all of our accreditations. To gain ISO12647-2 a company needs to average 80% compliance. 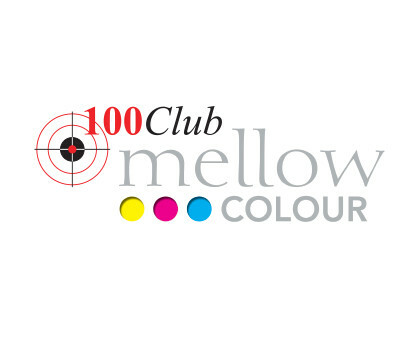 Our inclusion in the 100 Club signifies achieving 100%. An internationally recognised chain of custody program that promotes responsible management of the world’s international forests. This logo can also be placed on your collateral. 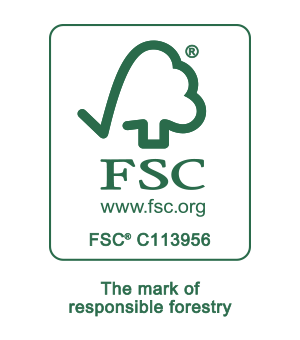 Ask us about how you can make your next project an FSC certified product. 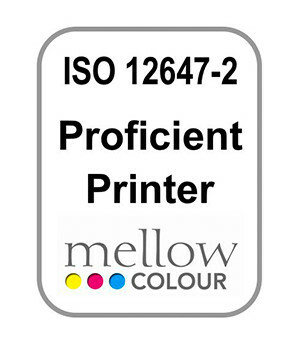 The international standard that looks at all aspects of the business to ensure colour consistency and operation to the standards. 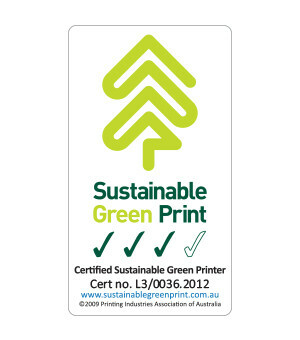 A nationally based accreditation to signify our adherence to Australian environmental standards. 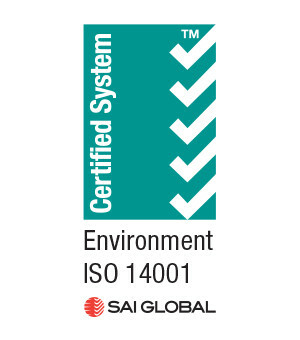 An international accreditation that ensures we adhere to worldwide environmental standards. 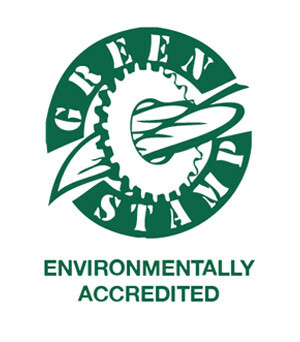 A West Australian based green accreditation signifying we operate to Level 3 (the highest) standards.